The Flying Dutchman, Jos Verstappen, the father of current F1 star Max, arrived in the sport with a BANG. On his debut, the 1994 Brazilian GP, he arguably caused one of the most horrific looking multi car pileups ever. 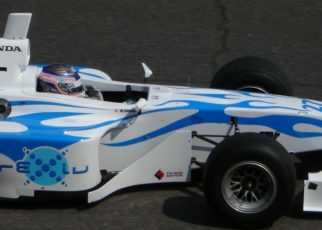 This had followed massive hype surrounding the 22-year old that he was F1’s next big thing. 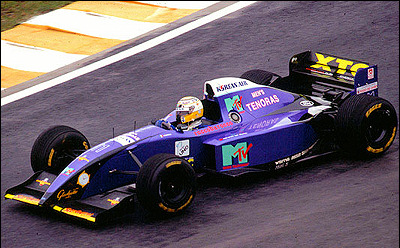 Some believed the pressure of debuting for one of F1’s top teams (Benetton) alongside the 1994 World Champion got to him. Whereas others, including Jos himself, felt Benetton secretly gave Schumacher a car laden with hidden electronic aids which explained the Dutchman’s lack of performance. The new book investigates this in detail however, what can be learnt from Jos’ career outside of Benetton? 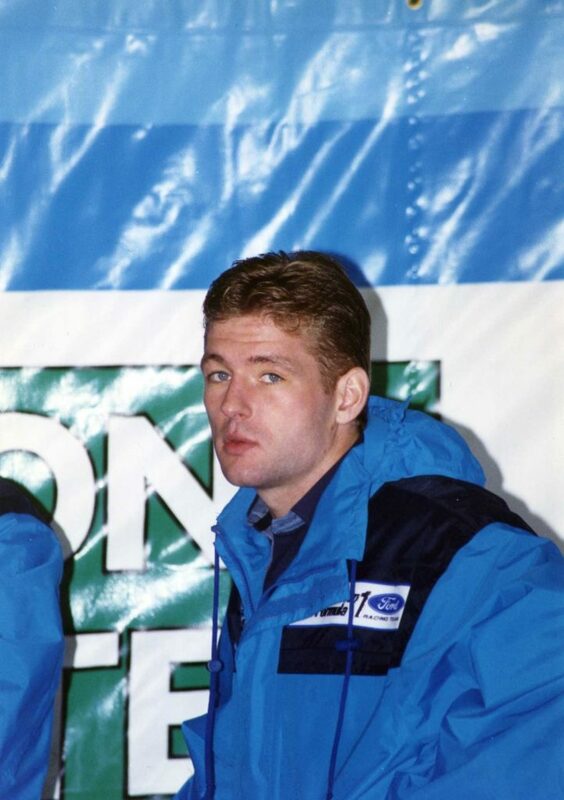 After go-karting Jos Verstappen only had two seasons of car racing experience behind him prior to F1. 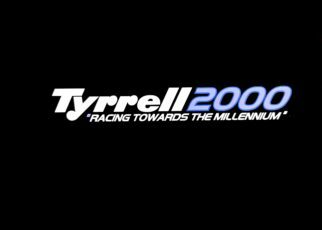 At the time this was an unprecedented rise through the ranks to race the fastest cars and most dangerous cars on earth. It was almost half the car racing experience, Senna and Schumacher had before they got to F1. 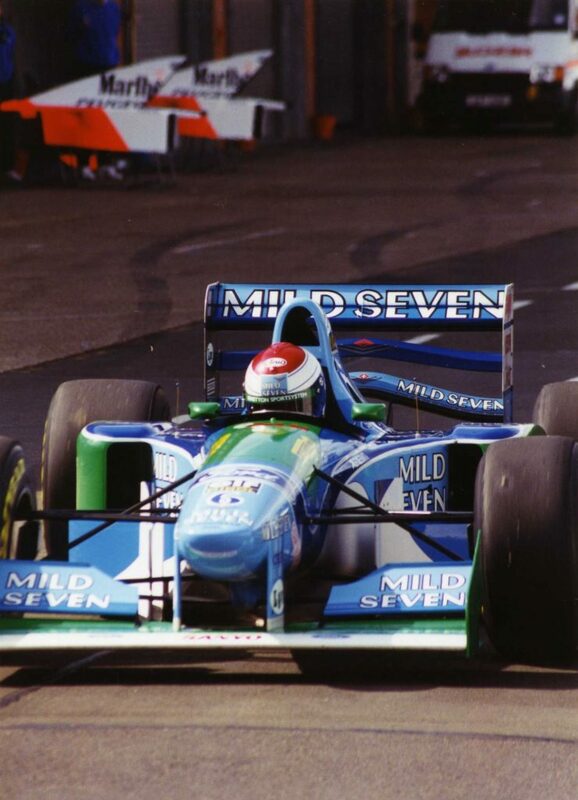 The Dutchman originally had been appointed as Benetton’s test driver for 1994 so he could learn the ropes away from the limelight. But a week after that announcement JJ Lehto, the team’s second driver suffered a serious testing crash and fractured his neck. It meant Jos was called upon to substitute for Lehto despite his lack of experience. The book details his 1994 season in which the 22-year old clearly struggled, qualifying on average 1.9 seconds behind his teammate. 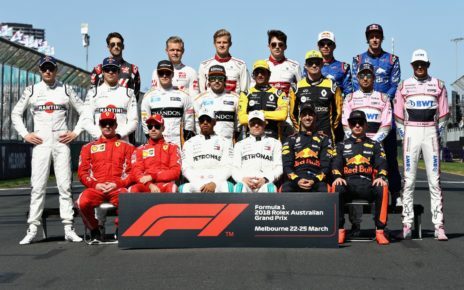 Towards the end of that year Jos Verstappen, having only scored 11% of the points of Schumacher was demoted from race driver back to test driver. 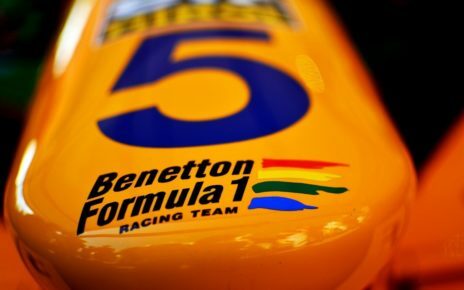 In 2011 the Dutchman claimed the sister Benetton had an unfair advantage. 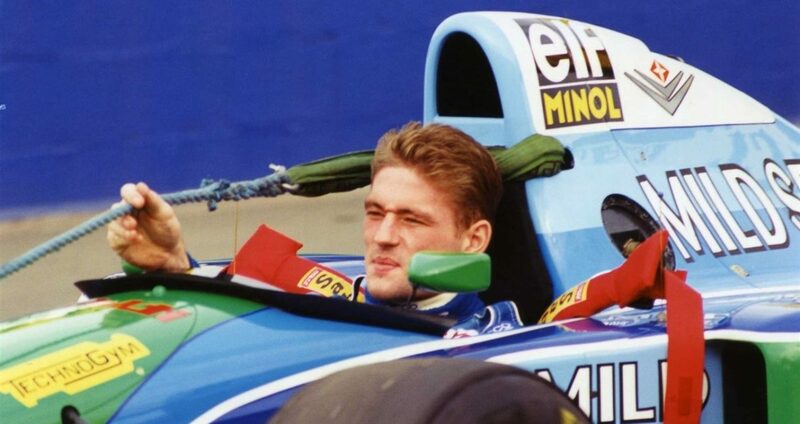 “There were electronic aids (in Schumacher’s car)”, Verstappen said, “they (Benetton) will never admit it, but I am convinced of it.” Conversely, during another interview, made in 1996, he also revealed “the (B194) car was too nervous for me. I cannot handle that style of car”. 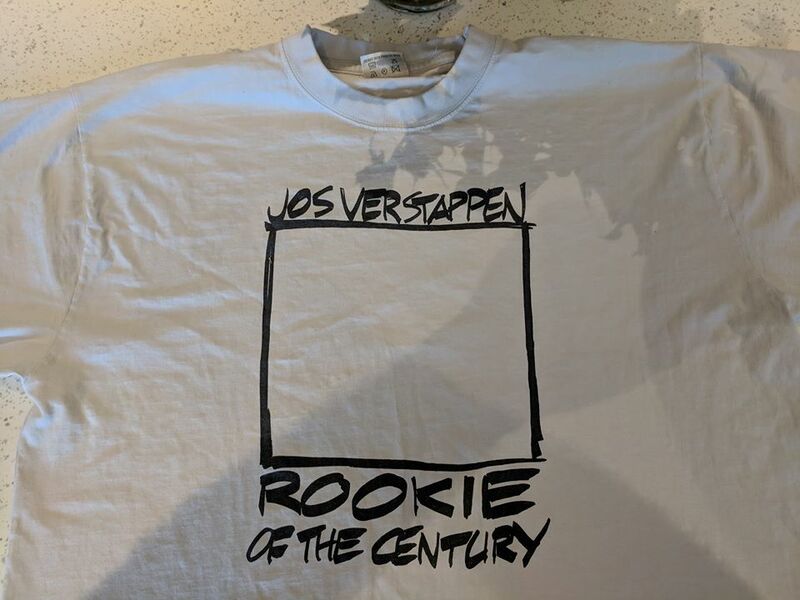 More analysis into these apparent contradictions is contained within the book however, for 1995, Verstappen continued as Benetton’s test driver. His boss, Flavio Briatore, had also recognised the need for Jos Verstappen to gain more racing experience. 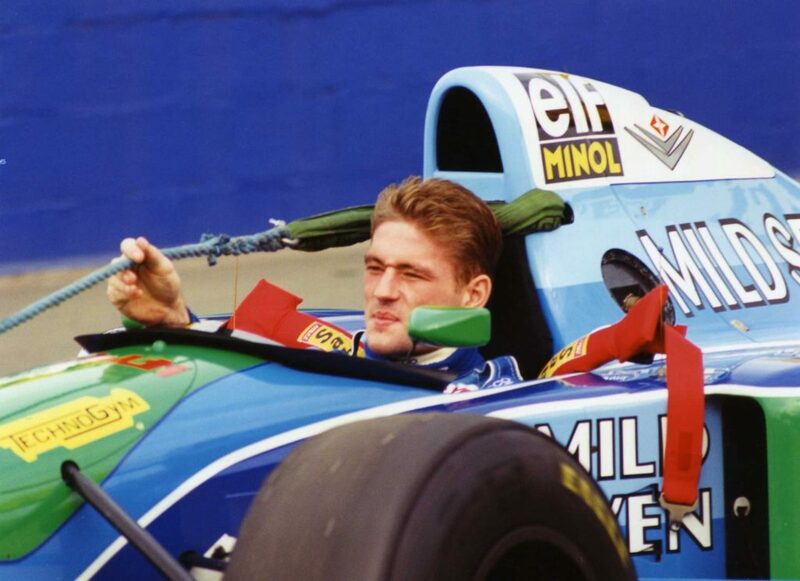 Therefore a deal was struck with minnow team Simtek who allowed Verstappen to race one of their cars for 1995 in exchange for free Benetton gearboxes. Although the team was small and underfunded, Jos was much happier with the handling of that car. 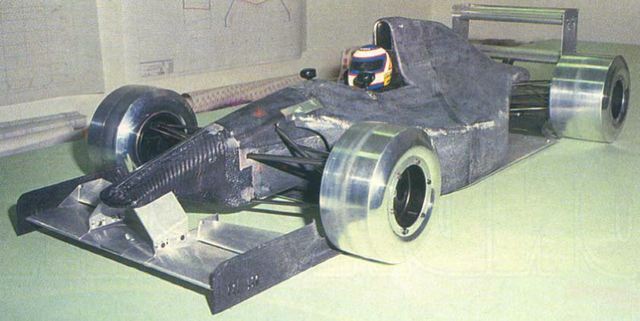 “The Simtek is how I want it and I can play with it” explained the Dutchman in early 1995. “Last year I felt under pressure at Benetton and I was having to drive really hard just to get within a second or a second and a half of Michael (Schumacher). 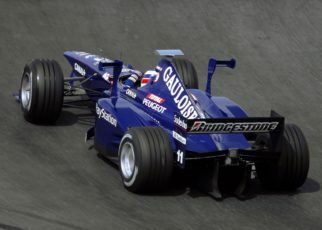 Maybe if I drove the car again now, I would be quicker.” Jos Verstappen also put in some great performances at the time but unfortunately, Simtek folded by midseason. This left Jos without a race seat and rumours began to circulate that he might replace Johnny Herbert in the second Benetton. Herbert, in common with every second Benetton driver since 1993 had struggled alongside Schumacher but the Englishman unexpectedly won at Silverstone. 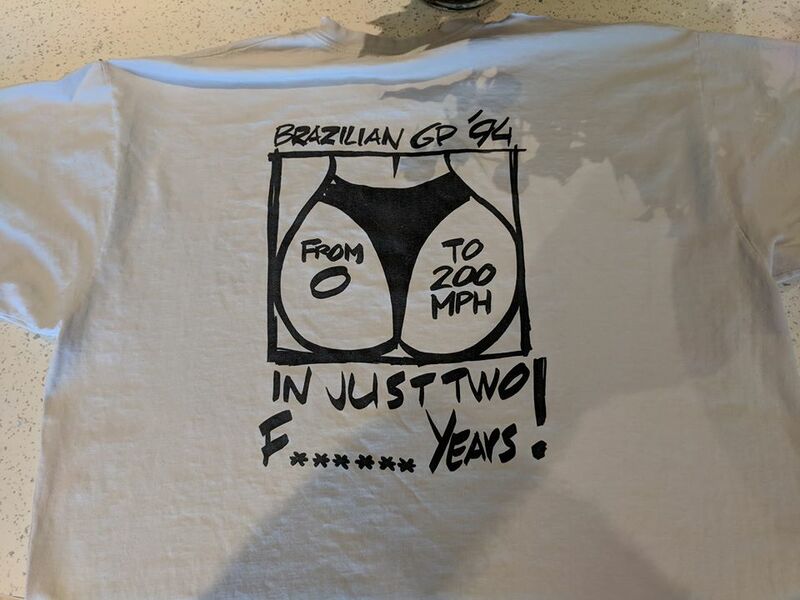 Much to the annoyance of Verstappen and apparently team boss Flavio Briatore, Herbert’s home Grand Prix win secured Johnny’s Benetton seat for the remainder of 1995. 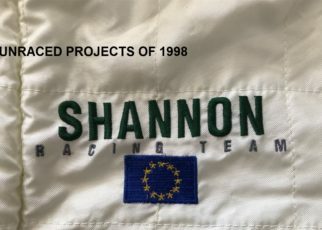 1994 – The Untold Story of a Tragic and Controversial F1 Season is a new book which amongst other things sheds light on why Verstappen struggled at Benetton in 1994. It also explores Walkinshaw’s colourful past in detail. The book is now available from Performance Publishing’s website where you can also read a free sample of the book. Alternatively, sign up at; www.1994f1.com/contact to receive exclusive information on the follow up book and have new blogs emailed to you. Below the interview Ibrar had during the 2019 Autosport International Show to promote his amazing book!